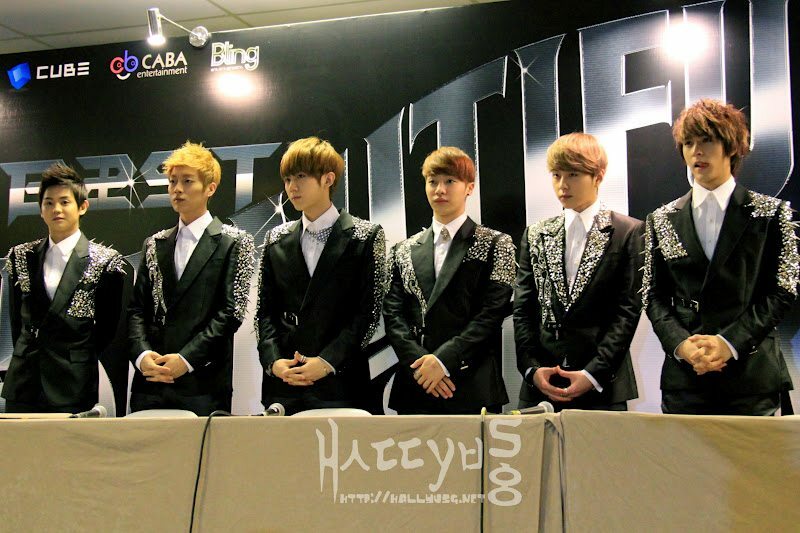 B2ST/BEAST members were in town over the last weekend for their Beautiful Show Concert held at The Max Pavilion. Holding a full fledged concert in Singapore for the first time, the beastly boys have expressed that they were really honored and glad to be able to put up this show for B2uties (Fans of B2ST) who have waited a yearlong since their fan-meeting here last July. Prior to their concert that evening, the group had a press conference with the media and shared with us more about their thoughts on the world tour and the fan support they received. On a question regarding their impression of fans around the world, Dongwoon expressed that even though they were not able to communicate in all languages of the countries they visited, the love and support they gained from fans remained the same. Every fan is memorable to them no matter which country they visit. Q: Can you tell us some of the individual charms of the members? 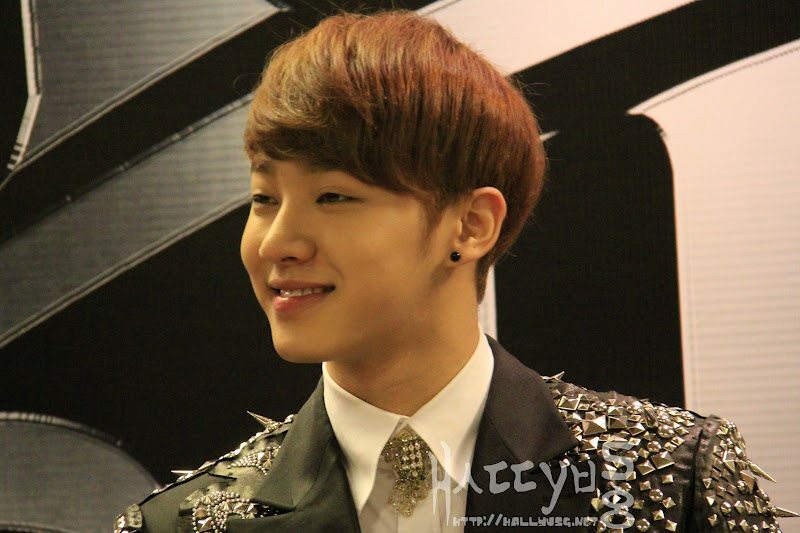 Kikwang: Dongwoon’s charm is his perfect look; his visual in a sense. Dongwoon: Kikwang has a toned body! Kikwang: Yoseob has this cuteness about him that no one can resist. Q: What do you think is the most beautiful scene in the concert and which song is most beautiful to you? 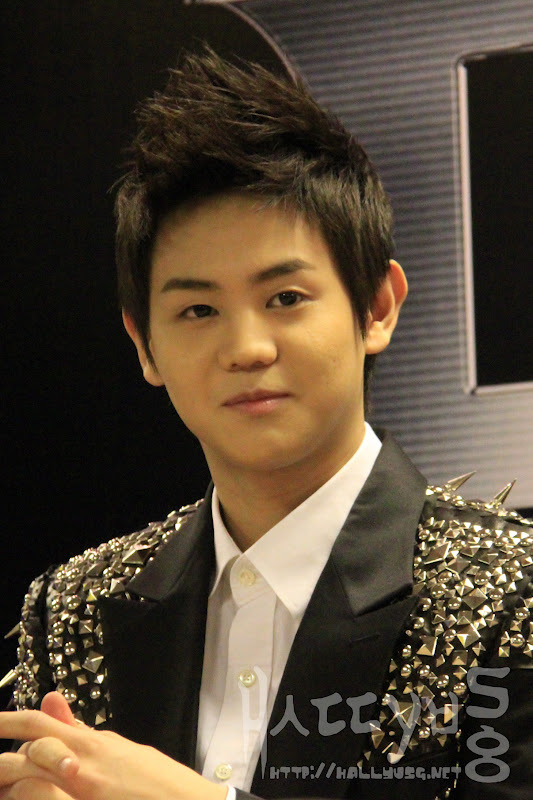 Yoseob: The most beautiful scene at a concert is seeing it filled with B2uties who are supporting and rooting for us. Dongwoon: The song, “Beautiful“, is most beautiful to us. Q: Which performance is the most difficult to execute and why is it so? 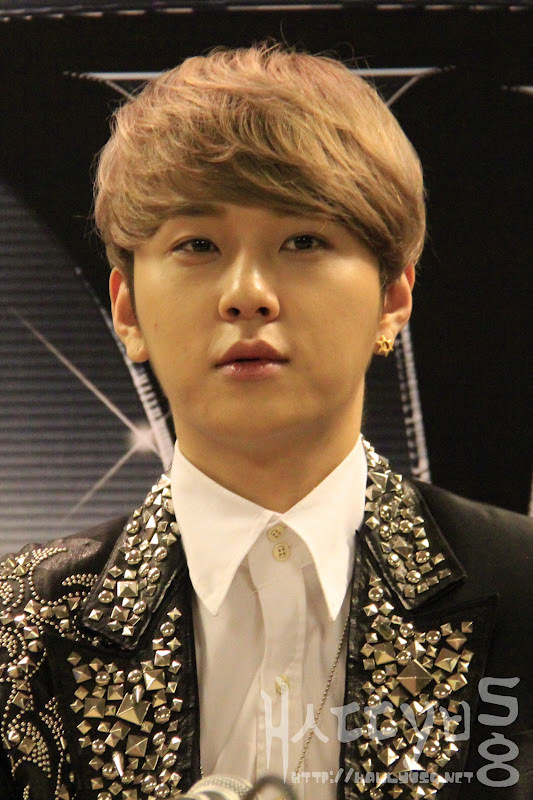 Junhyung: There is no particular performance that is difficult. In every performance, there will be a level of challenge involved in it so we wouldn’t be able to pin point which is difficult and which is not. No matter what performance it is, we will always and definitely put in our best effort in it. Q: How does Beast keep their fitness in tip-top condition? 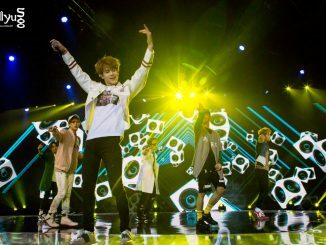 Yoseob: Due to our busy schedule, we don’t really have time to do regular exercises, so we always try to eat on time, get enough rest and sleep to keep our fitness in topnotch. Q: In your Shanghai’s concert, you guys impressed the fans by speaking in Mandarin. Could you share the experience of learning this language and will Beast consider singing a Mandarin song? Dongwoon: I have actually taken Chinese language during the high school days as part of my major, but till date I have already forgotten most of it. If the fans want it, be it in Mandarin, Japanese, English, or any other languages, we are always ready to do it. Following that, Dongwoon immediately flaunted a few sentences in Mandarin which led to a burst of applause from the host and whole floor of media. 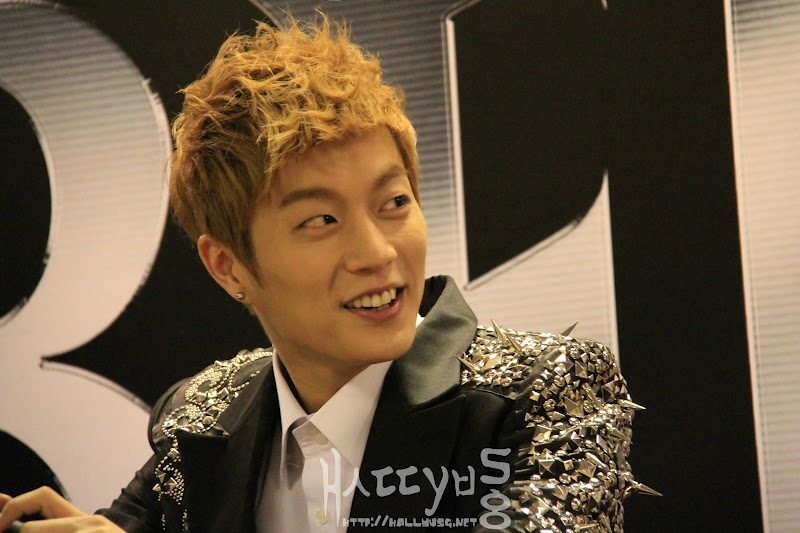 Even the other members were really impressed with his Mandarin-speaking skills too! With that, the press conference came to an end before the boys had to retreat backstage to prepare for their concert that evening. 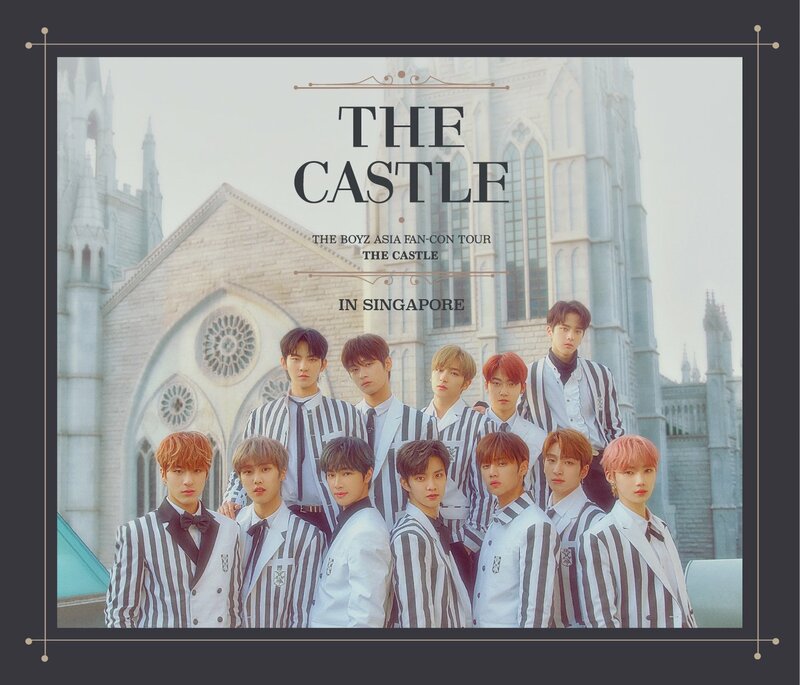 Special thanks to Cube Entertainment and Universal Music Singapore for extending the invitation to HallyuSG to cover Beautiful Show Singapore press conference. 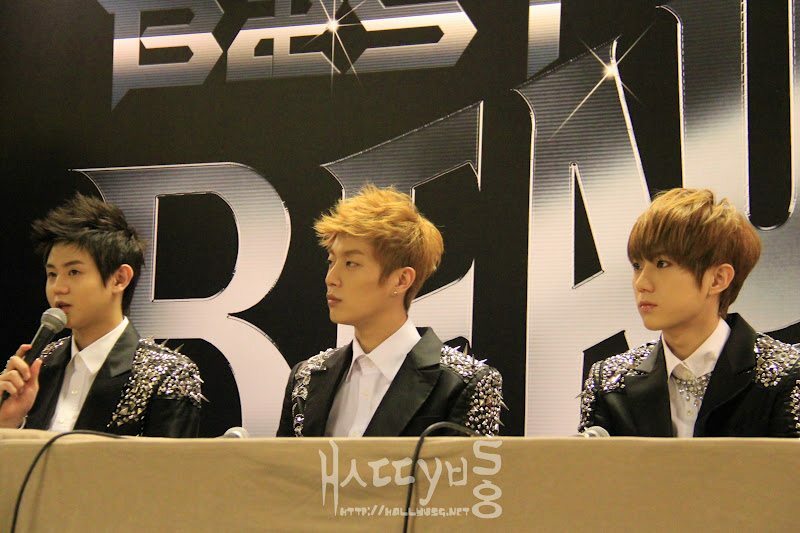 Do check out more exclusive photos taken during the press conference at our facebook page under Beast Beautiful Show album. 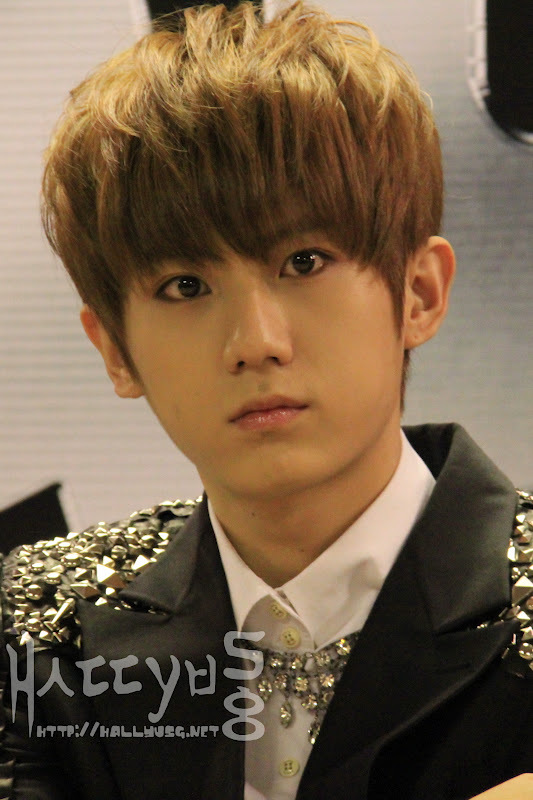 (Please do not remove or edit the watermark on the images. Thank you!) For the full coverage on the concert, do head over HERE to read it! Don’t forget to follow HallyuSG on facebook and twitter to receive more updates on the upcoming K-pop events in Singapore!